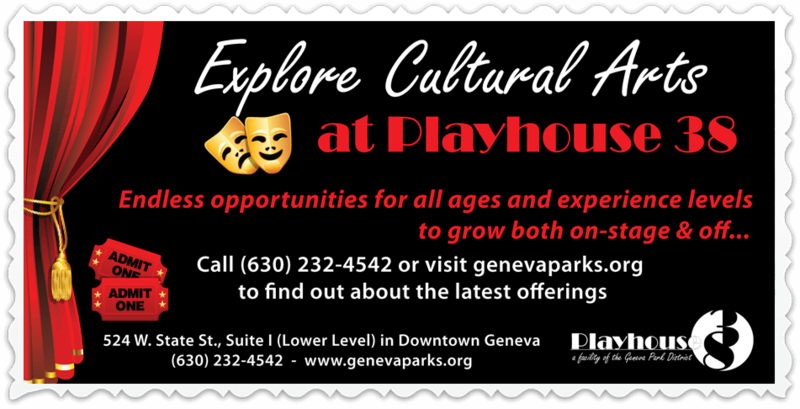 The Geneva Park District’s Playhouse 38 is the ultimate theatre experience in downtown Geneva! 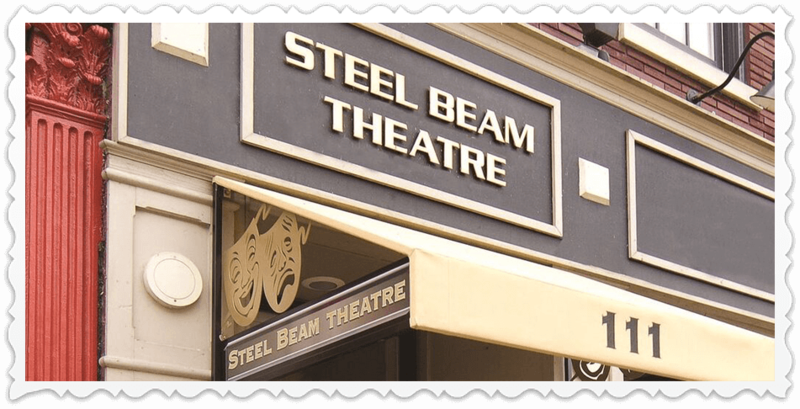 Playhouse 38 hosts both adult and youth productions. 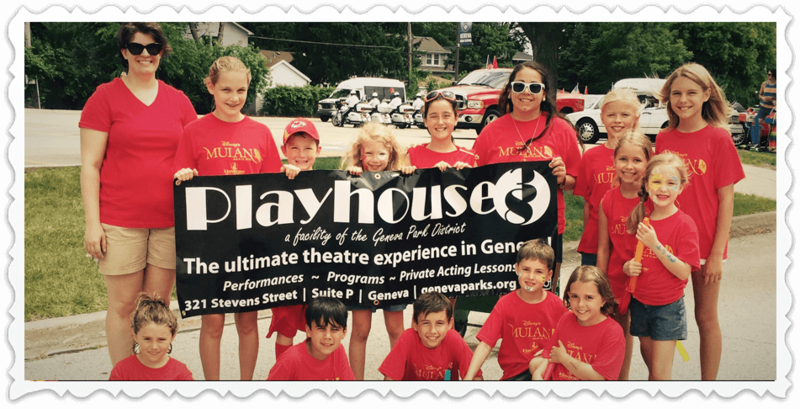 Home to the Geneva Park District's Cultural Arts program, which offers actors of all ages the opportunity to become creative, expressive, and confident on stage through a variety of classes and camps.